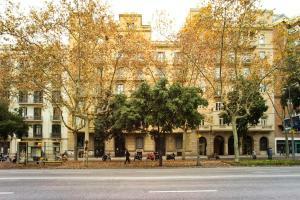 Located at different locations near Plaza Catalunya, Fewdays Barcelona Apartments offers stylish, air-conditioned apartments with free Wi-Fi. 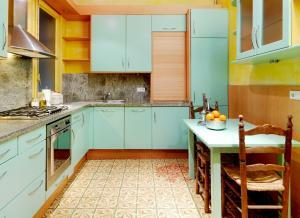 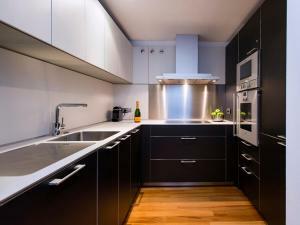 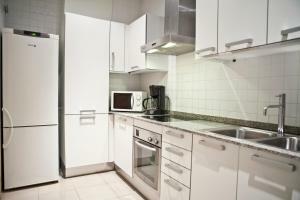 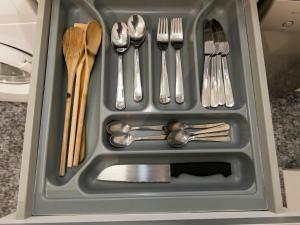 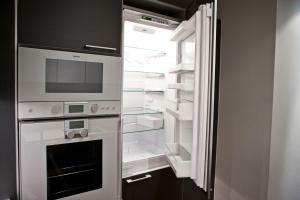 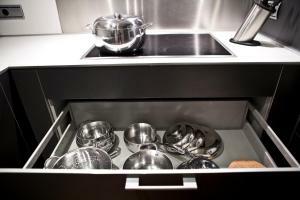 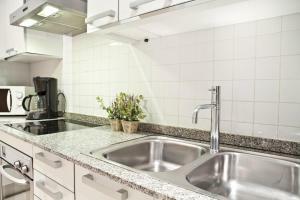 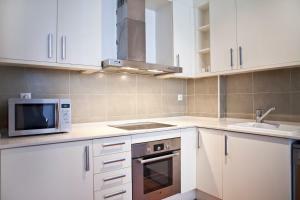 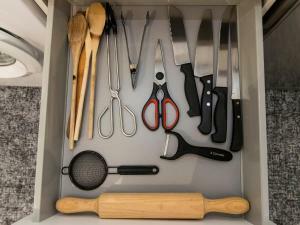 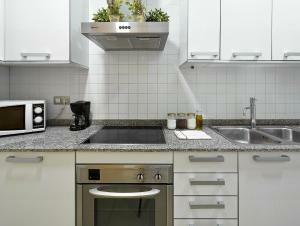 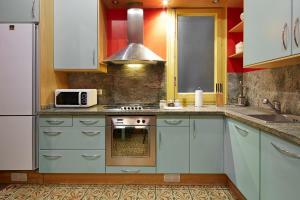 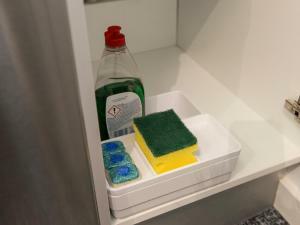 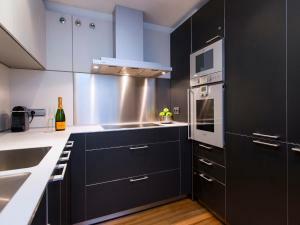 They feature a fully equipped kitchen. 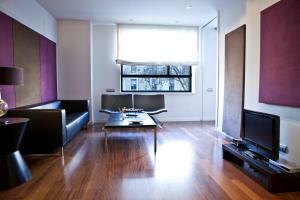 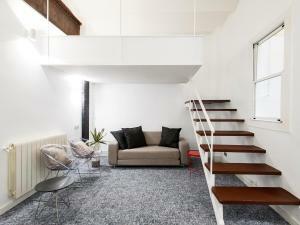 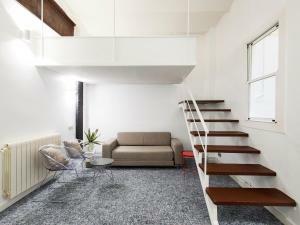 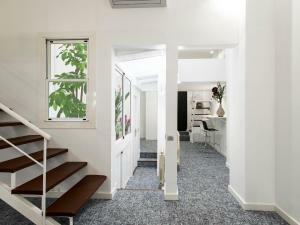 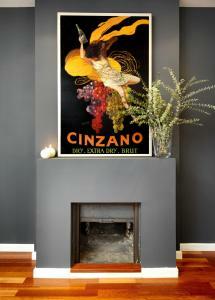 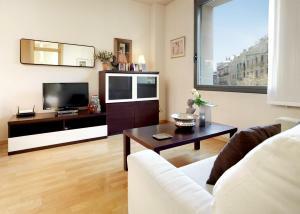 The bright apartments feature a modern, minimalistic décor and parquet floors. 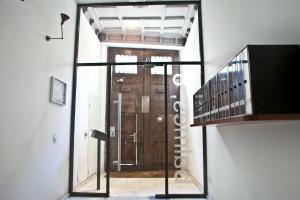 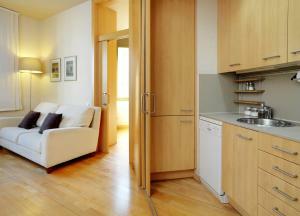 Each one has a lounge area with a TV and CD player, and a kitchen equipped with an oven, microwave and coffee machine. 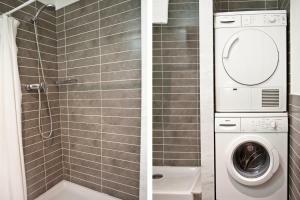 The bathrooms include a washer-dryer. 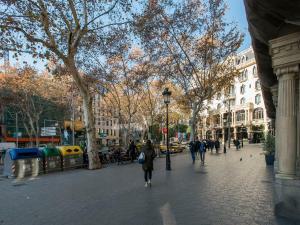 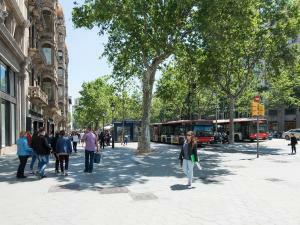 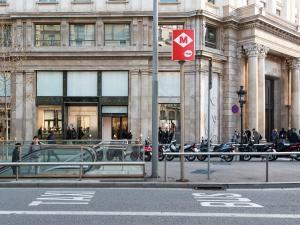 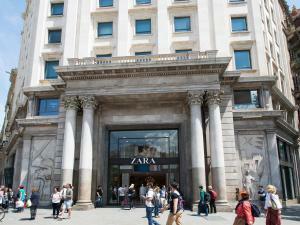 Barcelona’s Passeig de Gracia is around 5 minutes’ walk away and offers a range of designer shops, as well as Gaudí’s Casa Batlló and La Pedrera houses. 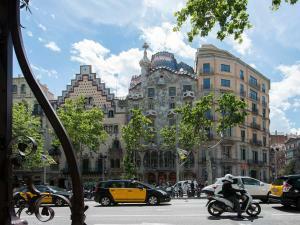 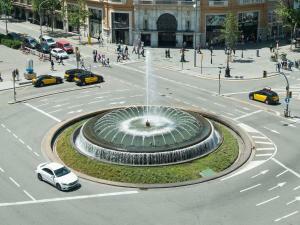 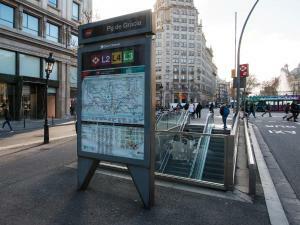 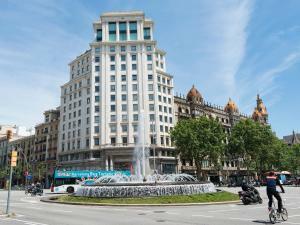 Central Barcelona offers a wide selection of restaurants and bars. 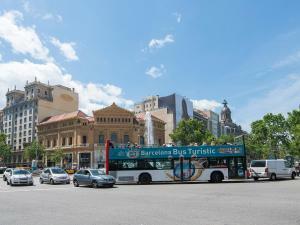 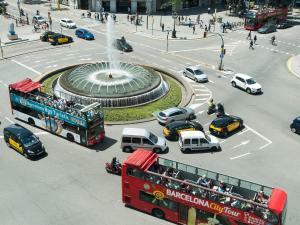 Airport buses leave from Plaza Catalunya, which is also connected via many metro and bus lines to the rest of the city. 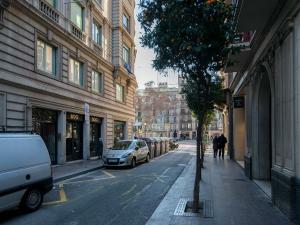 Parking is available nearby for an extra cost. 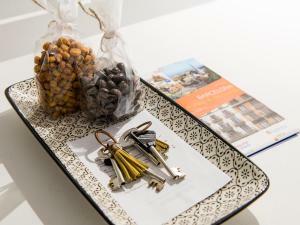 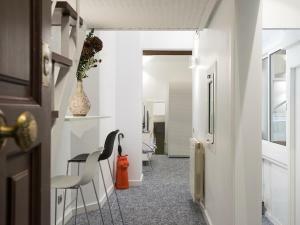 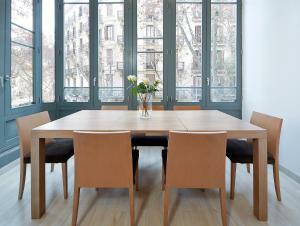 Please let Fewdays Barcelona Apartments know your expected arrival time in Barcelona to allow a member of staff to welcome you to the flat upon your arrival. 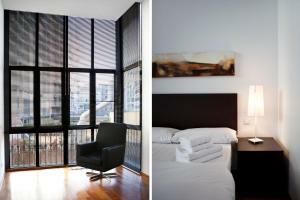 Please call the number on the booking confirmation once you have arrived at the airport or the station to confirm your arrival time. 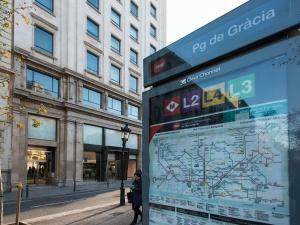 If you encounter any delays or changes to your arrival time, please let the property know. 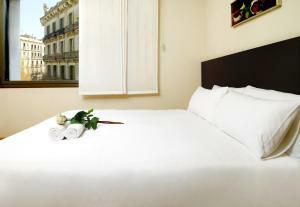 From 22:00 to 00:00 - € 30 From 00:00 to 07:00 - € 50. 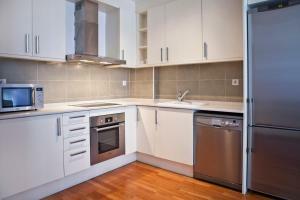 Please note, the property reserves the right to charge for any damages caused to the apartments. 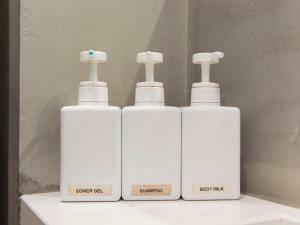 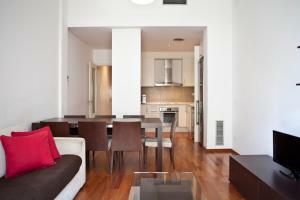 The remaining balance and the tourist tax must be paid in cash upon your arrival at the apartment. 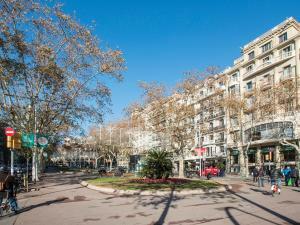 Location: Carrer Bruc, 17 This stylish, air-conditioned apartment includes free WiFi, a double bed and a fully equipped kitchen with a washing machine and tumble dryer. 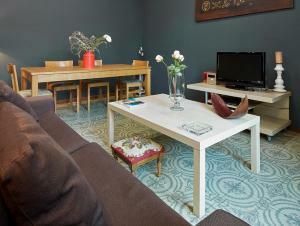 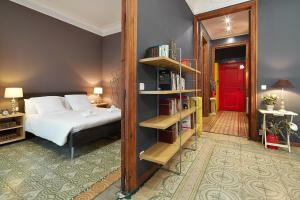 It has a lounge area with a double sofa bed (135 cm x 190 cm), a TV and a DVD player. 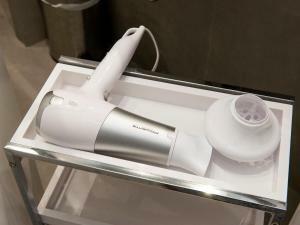 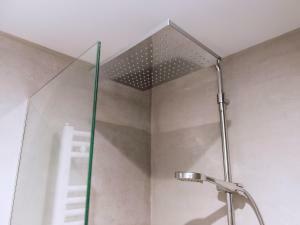 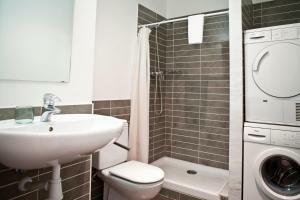 The bathroom includes a shower and hairdryer. 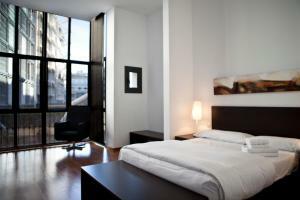 Rate: € 125.10 ... € 363.75; select dates below to get current rates. 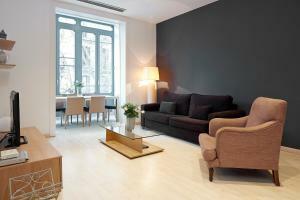 Location: Passeig de Gracia, 16 This stylish, air-conditioned apartment includes free Wi-Fi, a king size bed and a fully equipped kitchen with a washing machine. 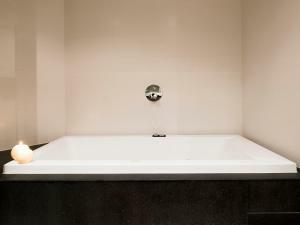 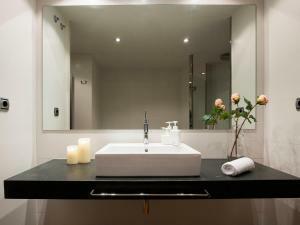 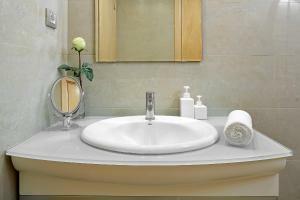 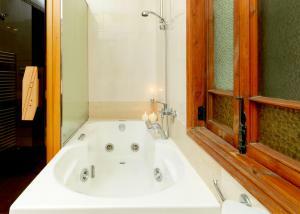 It has a lounge area with a TV and DVD player, and the bathroom includes a hydromassage bath. 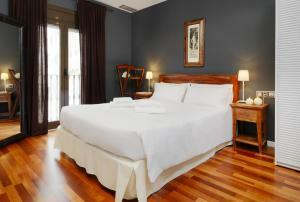 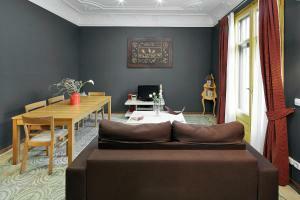 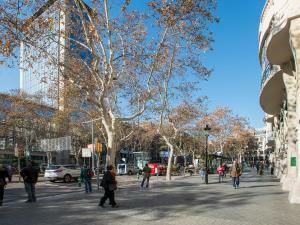 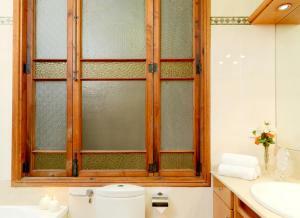 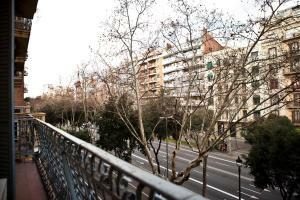 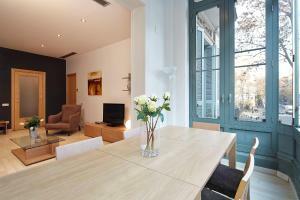 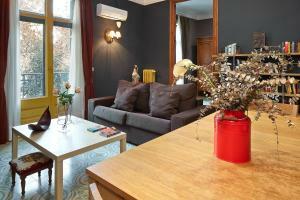 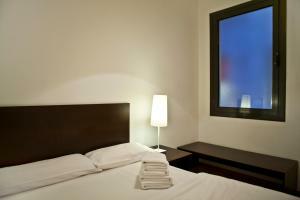 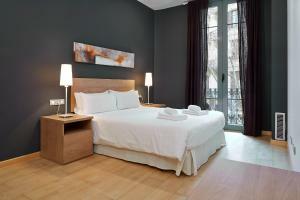 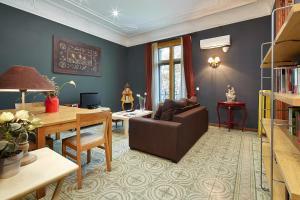 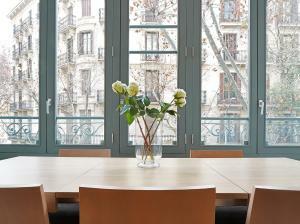 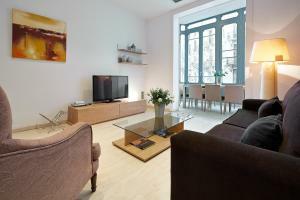 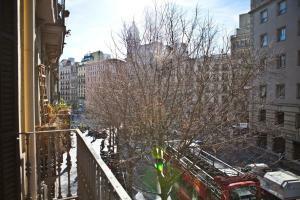 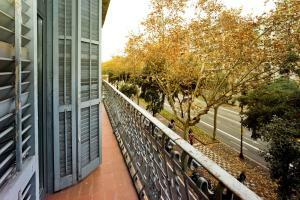 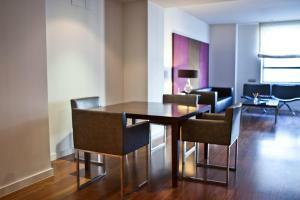 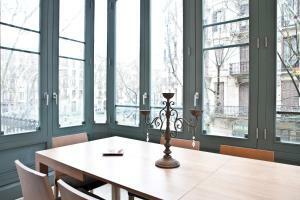 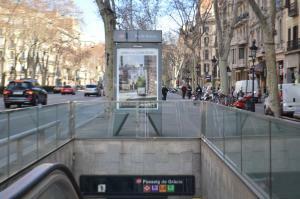 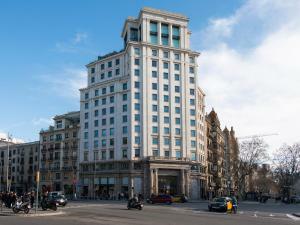 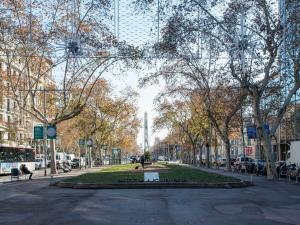 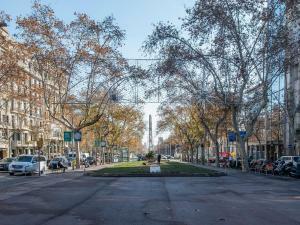 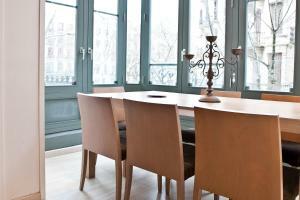 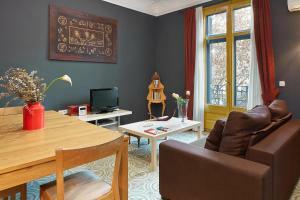 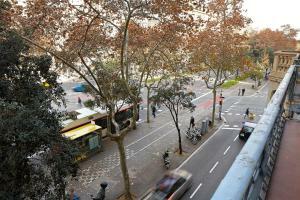 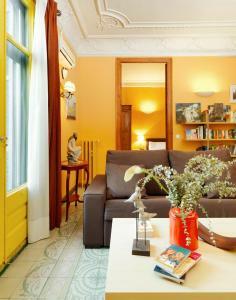 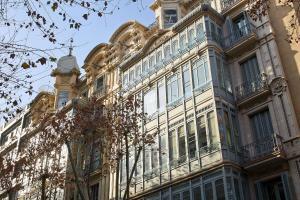 There are great views of the Passeig de Gracia through the large triple-glazed windows. 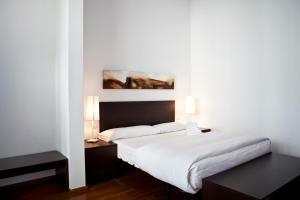 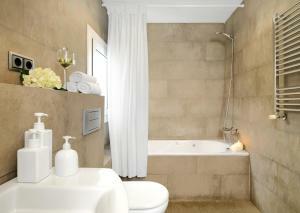 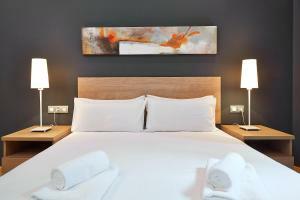 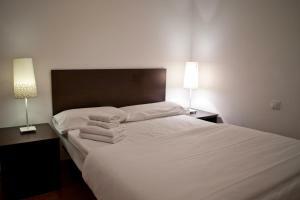 Rate: € 146.70 ... € 223.20; select dates below to get current rates. 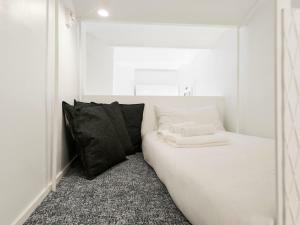 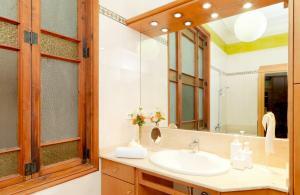 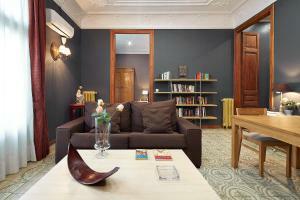 Location: Carrer Balmes, 8 This stylish, air-conditioned apartment includes free Wi-Fi, a king size bed and a fully equipped kitchen with a washing machine. 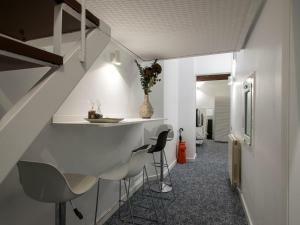 It has a lounge area with a TV and DVD player, and the bathroom include an hairdryer. 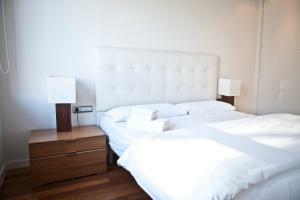 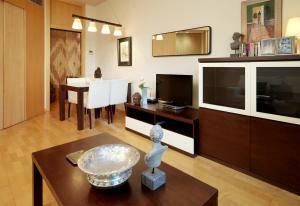 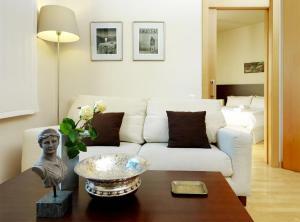 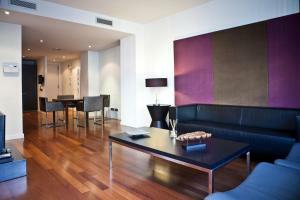 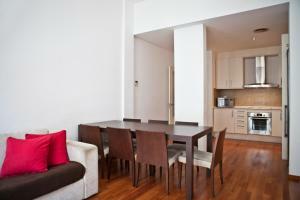 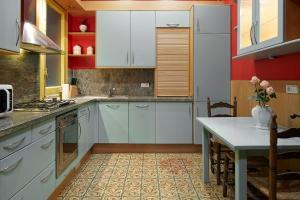 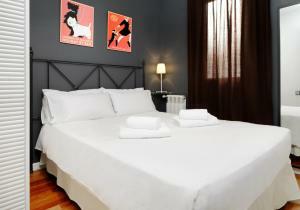 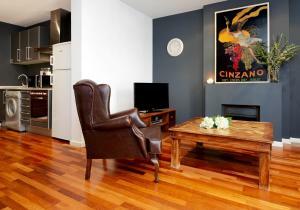 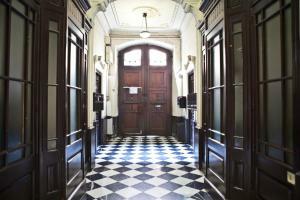 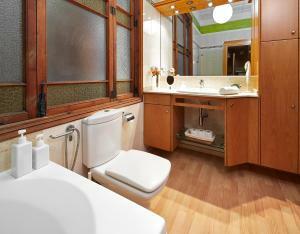 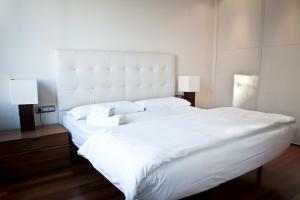 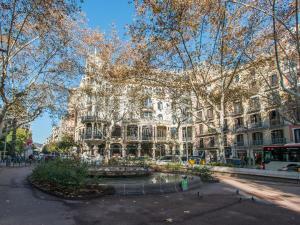 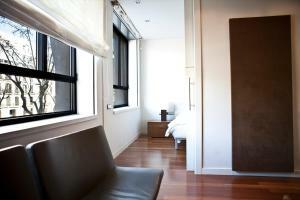 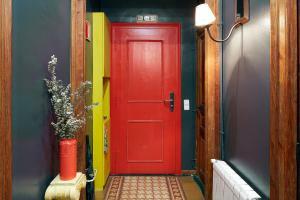 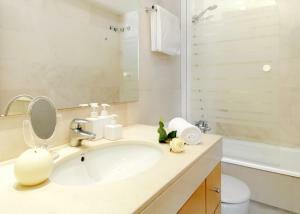 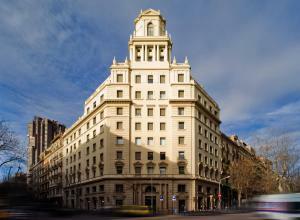 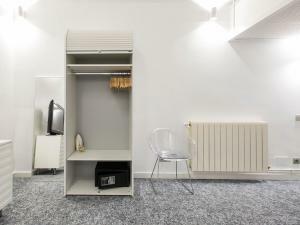 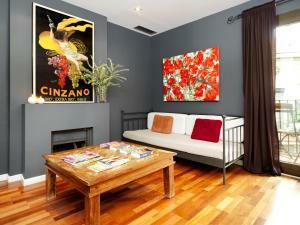 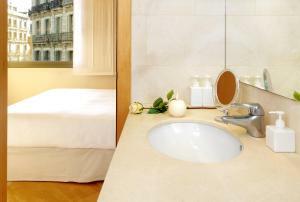 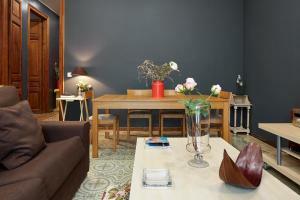 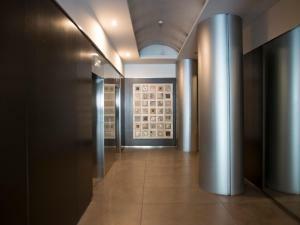 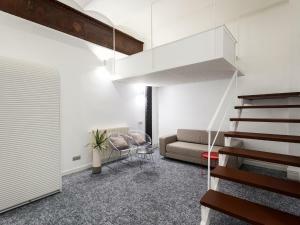 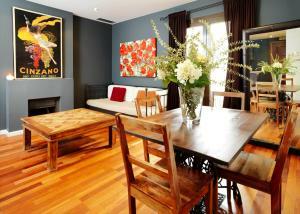 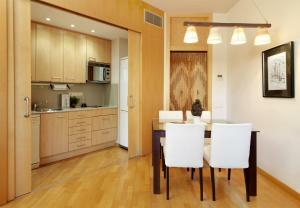 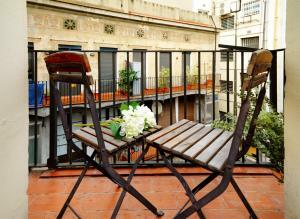 Location: Carrer Pelayo, 5 This air-conditioned apartment is located next to Plaza Catalunya in central Barcelona. 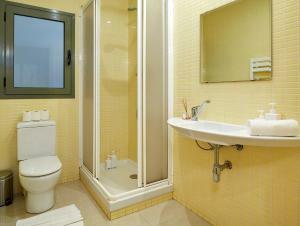 It has 2 double bedrooms and a sofa bed, as well as a bathroom. 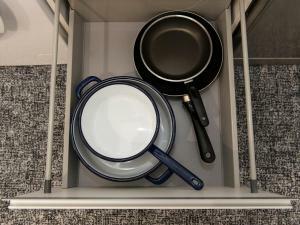 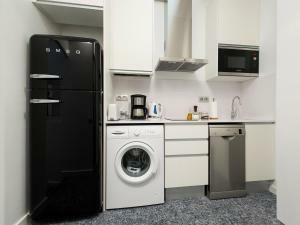 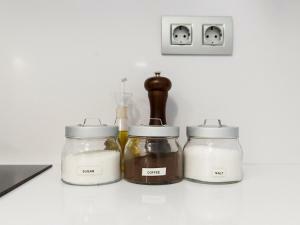 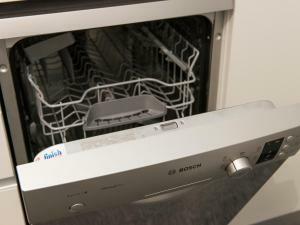 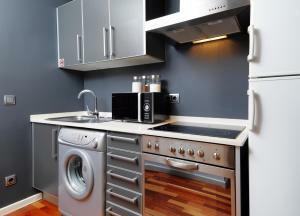 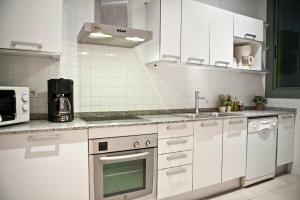 The kitchen includes an oven, microwave, coffee maker and ceramic hob, as well as a washing machine. 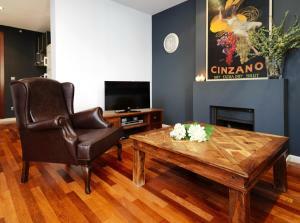 The lounge includes a flat-screen TV and DVD player. 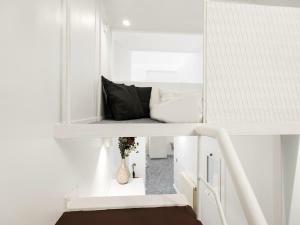 Free WiFi is available, and there is also a private balcony. 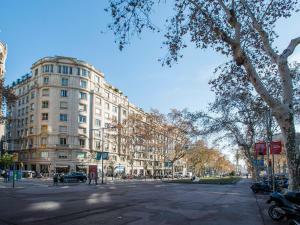 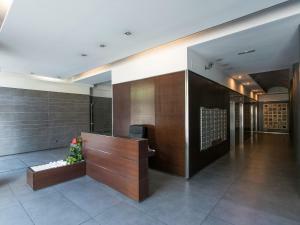 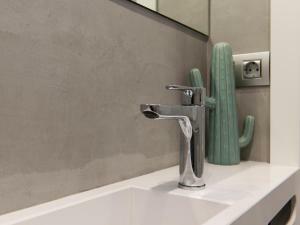 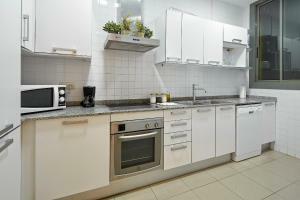 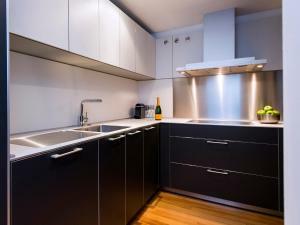 Located: Carrer Ali Bei, 29 This modern, air-conditioned apartment is located 10 minutes' walk from Plaza Catalunya and just 150 metres from Arc de Triomf. 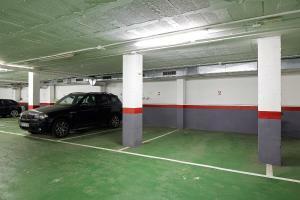 It has a private parking space. 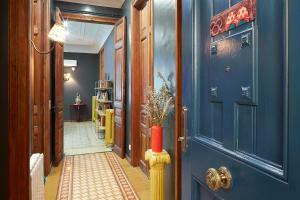 This 1st-floor apartment has parquet floors. 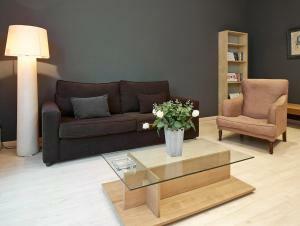 The lounge-diner has a sofa, TV and DVD, a dining room table and a coffee table. 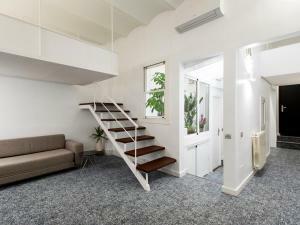 There is also a covered porch. 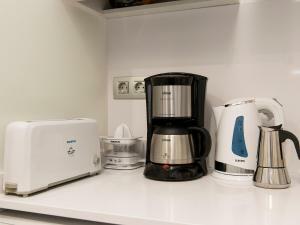 The kitchen has a dishwasher, microwave, coffee maker, an electric kettle and a toaster. 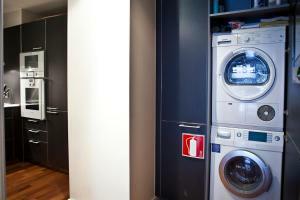 There is also a washing machine and dryer. 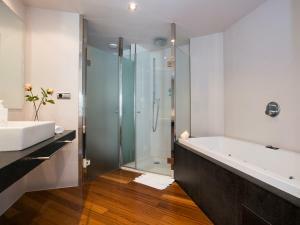 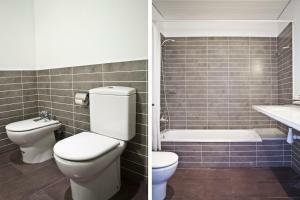 There are 3 double bedrooms, 2 of which share a bathroom. 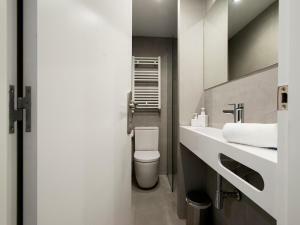 There is also another bathroom. 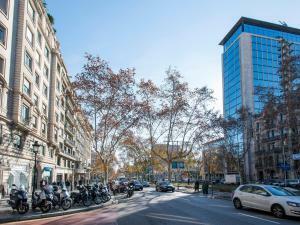 Location: Avenida Diagonal, 347 This air-conditioned apartment is located 2 blocks from Passeig de Gràcia Avenue and 10 minutes' walk from Sagrada Família. 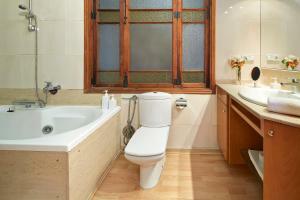 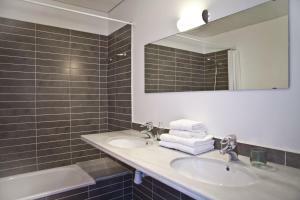 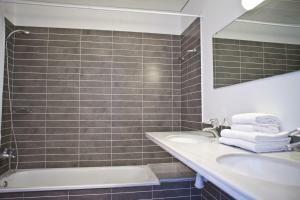 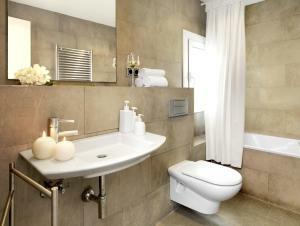 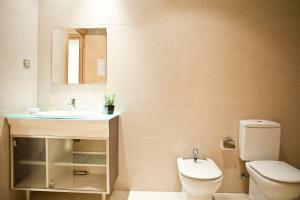 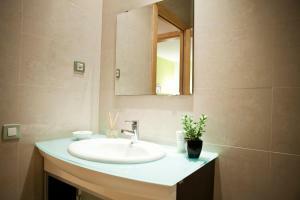 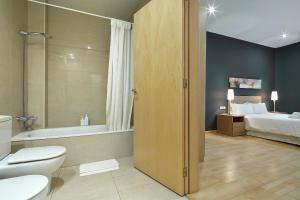 It has a double bedroom and a twin bedroom, as well as one bathroom with a bath. 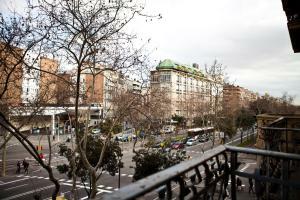 There is a lounge with a flat-screen TV, DVD player and balcony with city views. 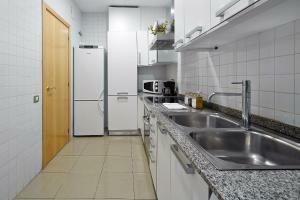 The spacious kitchen includes an oven, washing machine and dishwasher. 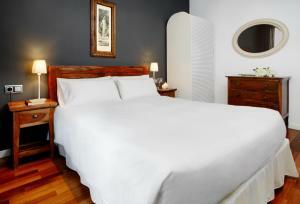 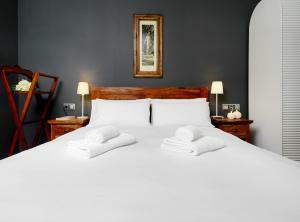 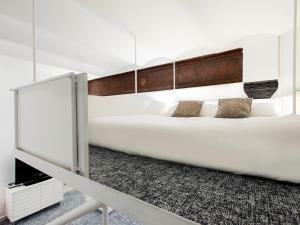 Free WiFi, bed linen and towels are included. 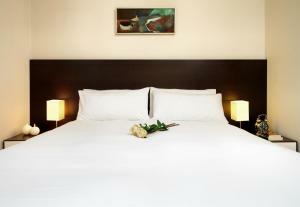 Rate: € 169.00 ... € 449.00; select dates below to get current rates. 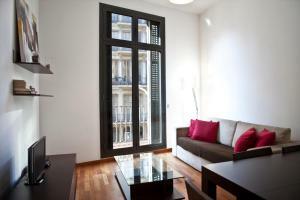 Address: Calle Bonavista, 7 This loft is composed of 1 double bed in a mezzanine and a bathroom with a shower and a hairdryer.